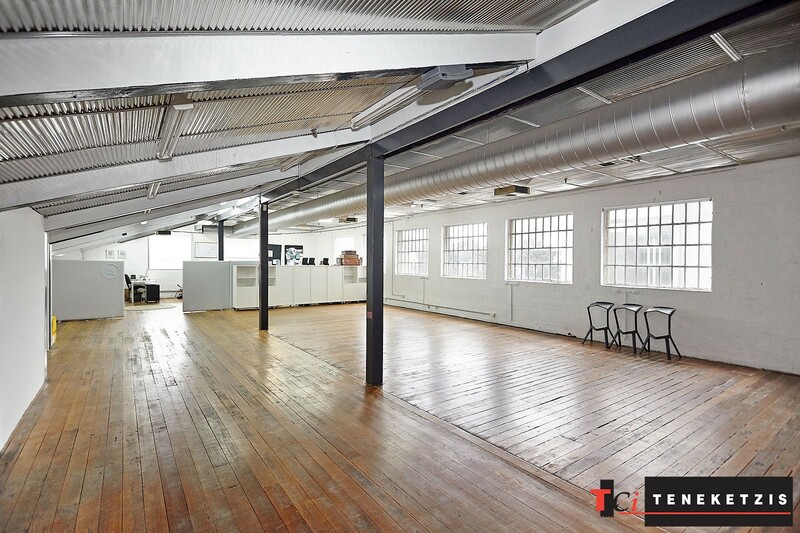 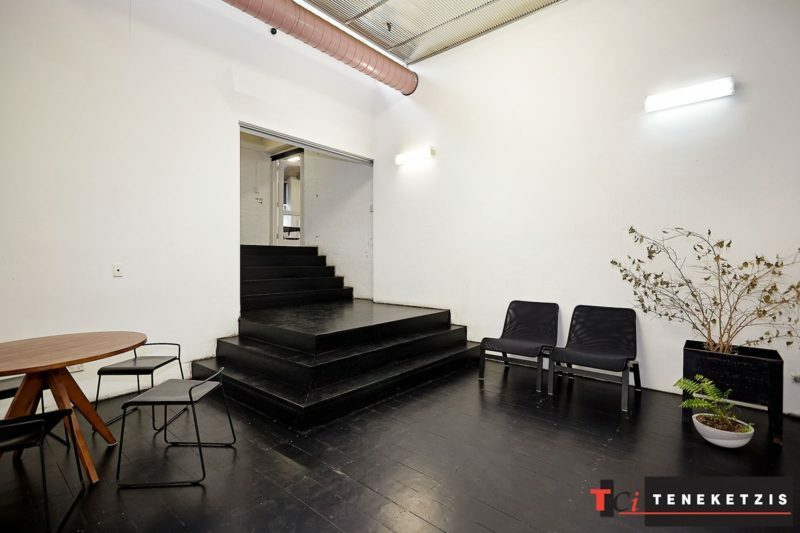 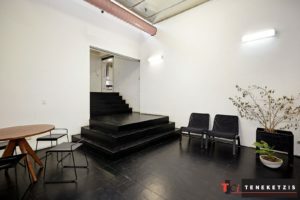 ELEVATE YOUR PROFILE IN THIS STUNNING “INDUSTRIAL LOFT STYLE” CREATIVE OFFICE! 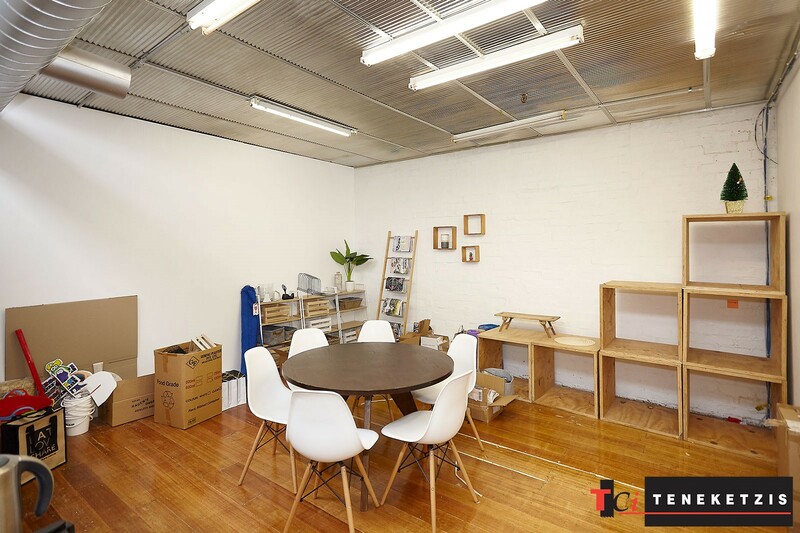 Stunning creative office with immense charm, character and style. 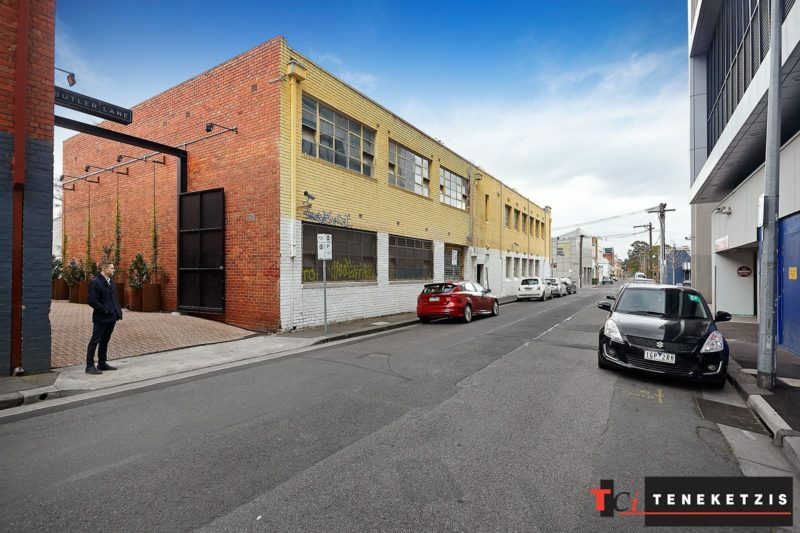 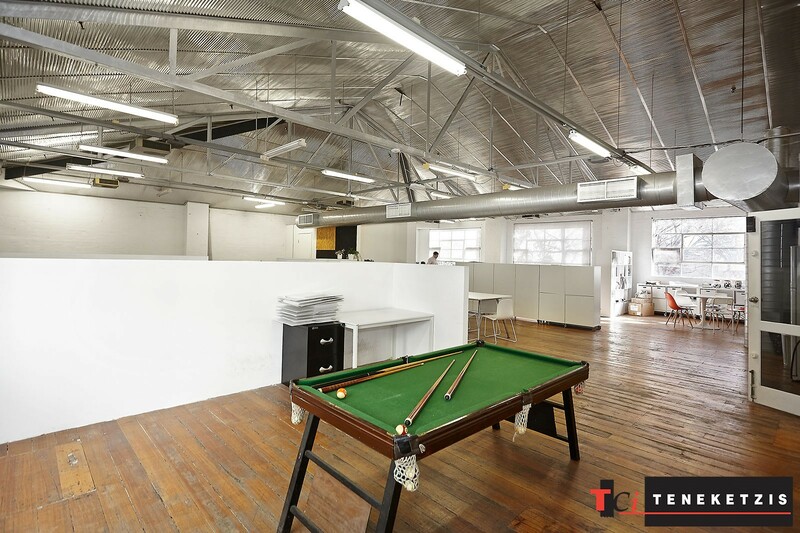 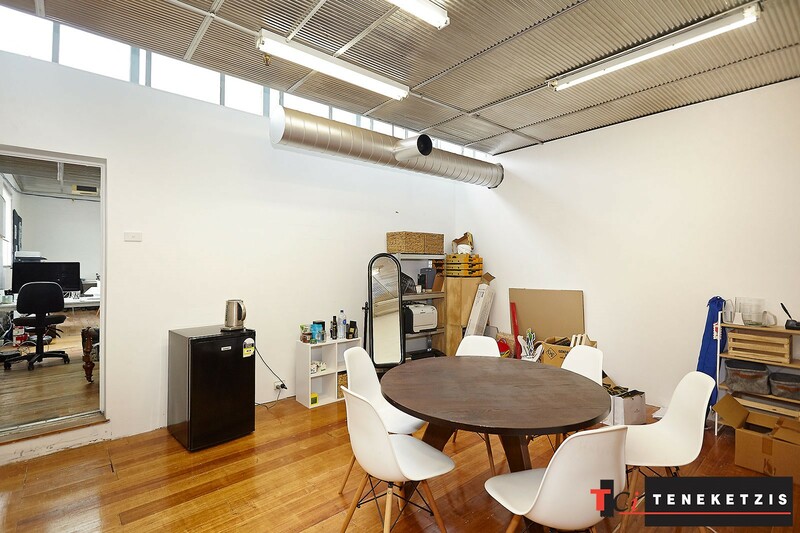 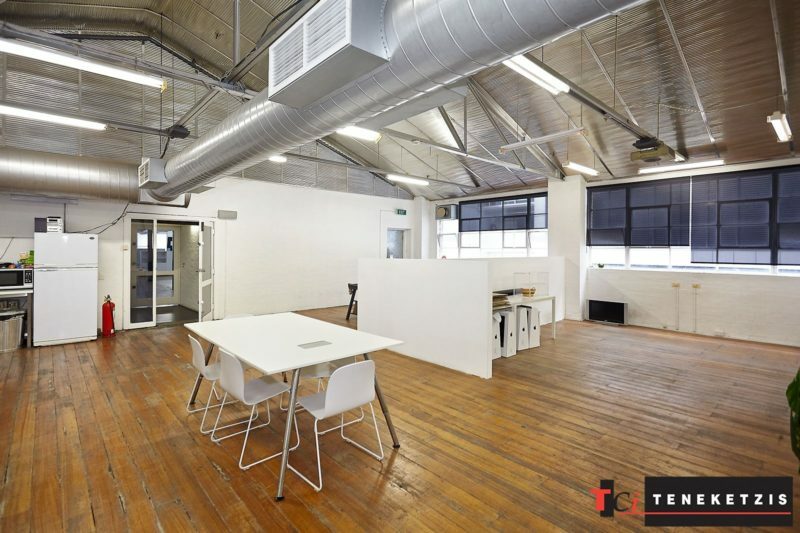 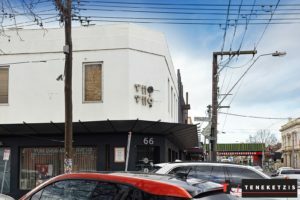 Corner, free-standing building, beautifully designed and presented with polished timber floor, high ceiling with exposed metal sheeting, exposed air-conditioning ducts, white painted brick walls and large industrial style windows providing abundant natural light throughout. 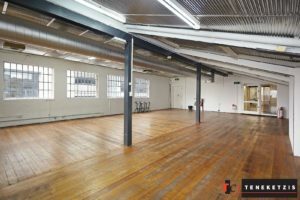 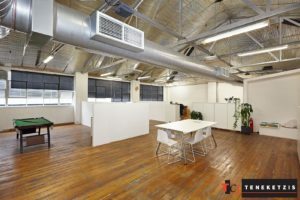 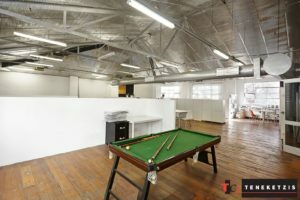 This office is the perfect combination of industrial heritage with all the modern features of today’s age, creating a truly unique and impressive office environment! 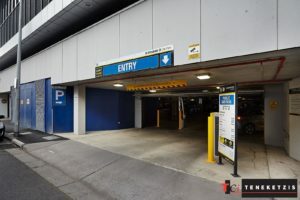 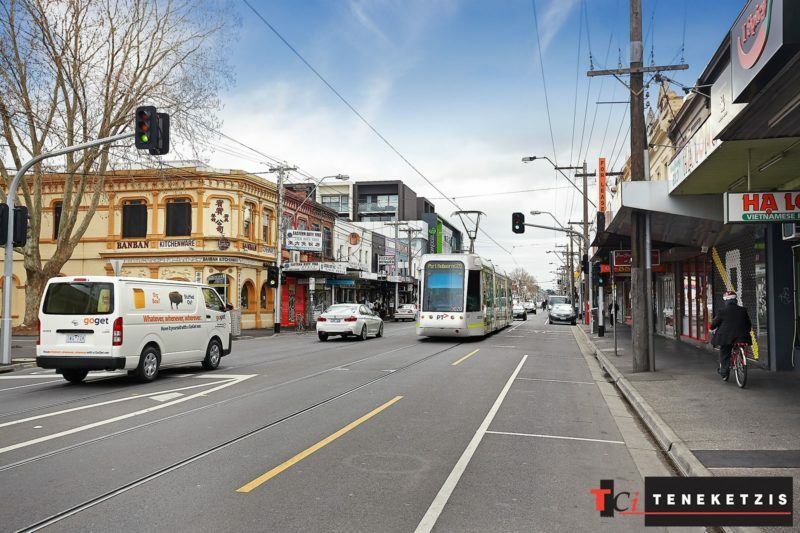 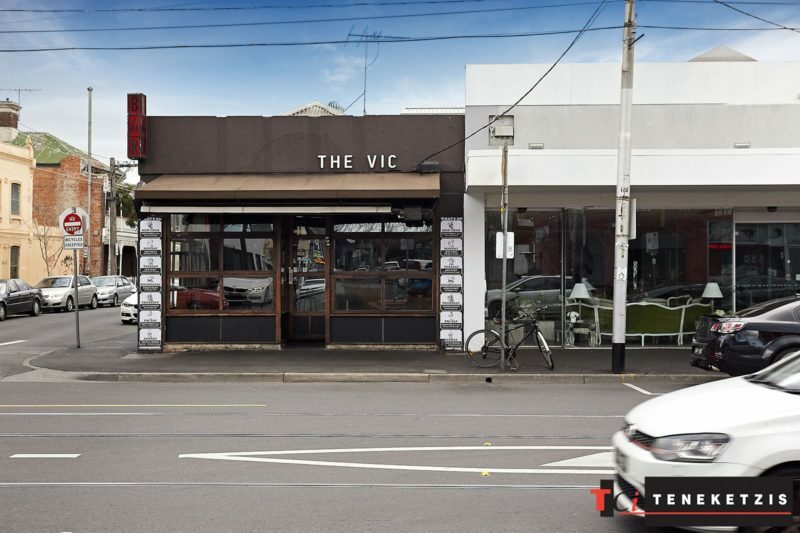 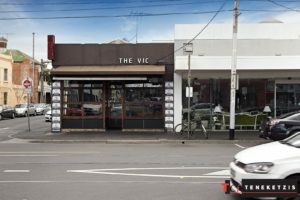 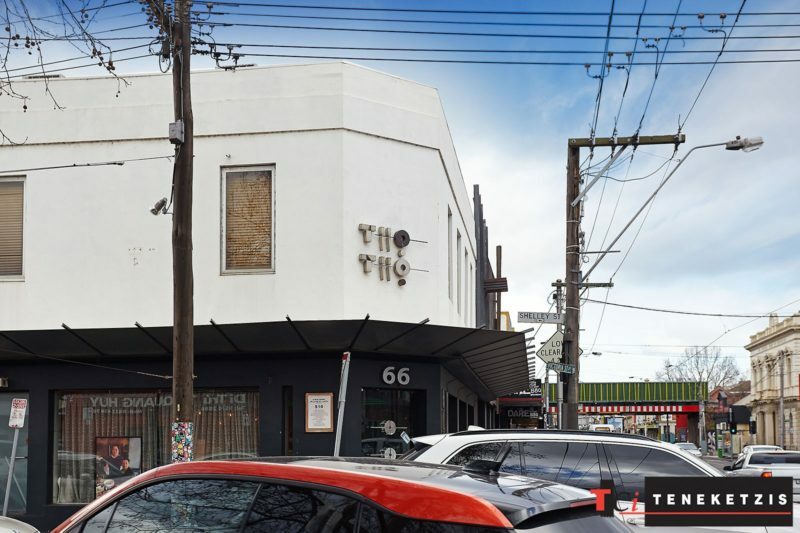 Outstanding city-edge location within 2 minutes’ walk to North Richmond train station, 1 minute walk to the tram on Victoria Street – with no shortage of restaurants and cafes here, all-day car parking across the road at $12 per day or secure a car park at the train station! There is also the option of leasing car-parking on the ground floor of this building. 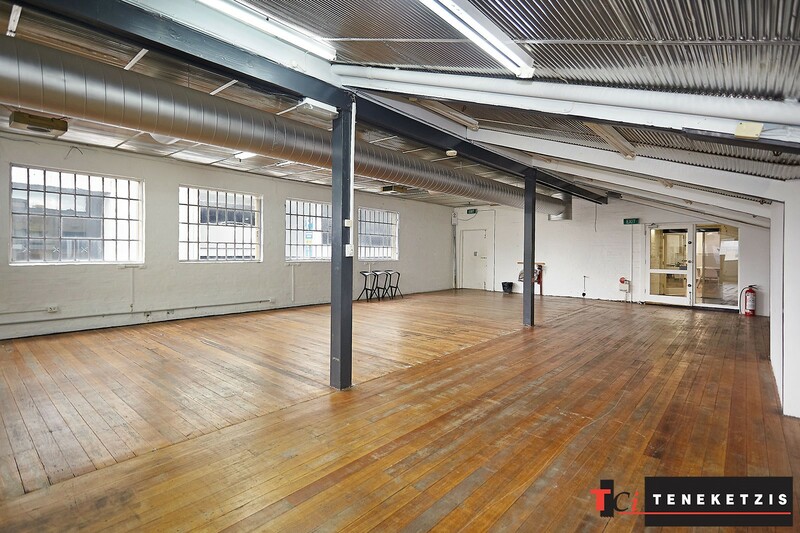 Area 1: 203sqm* For Lease @ $46,000per annum + outgoings + GST. 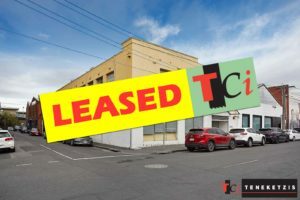 Area 2: 199sqm* For Lease @ $52,000per annum + outgoings + GST. Combined: 402sqm* For Lease @ $98,000per annum + outgoings + GST.